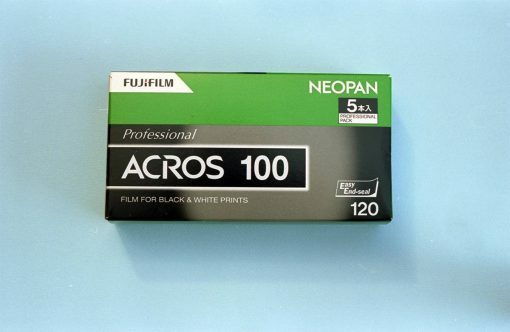 Neopan 100 Acros is Fujifilm Professional’s newest addition to its black-and-white family of films. 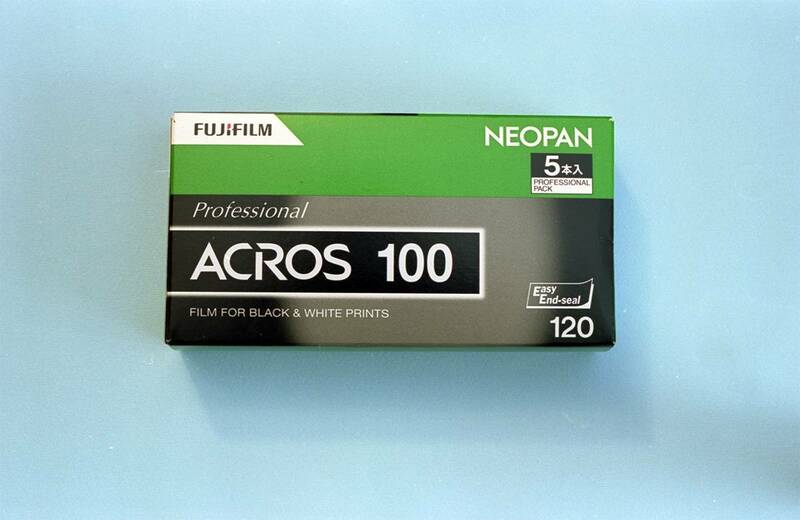 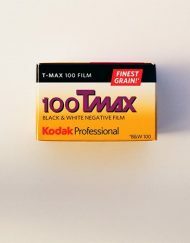 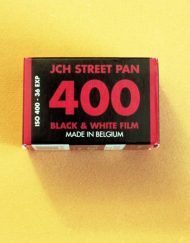 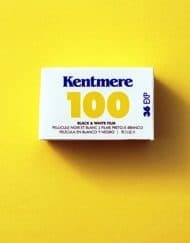 Neopan 100 Acros is a medium speed, ultra-high-image quality black-and-white negative film and features the world’s highest standard in grain quality among ISO 100 films. 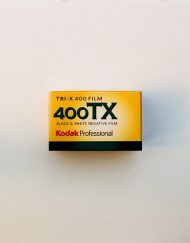 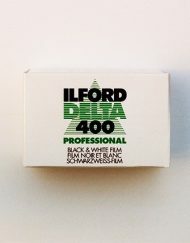 Finest grain quality ISO 100 black-and-white film. 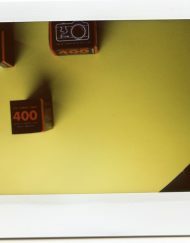 Rich gradation and outstanding sharpness. 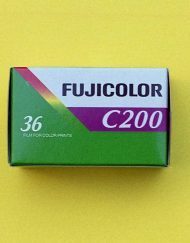 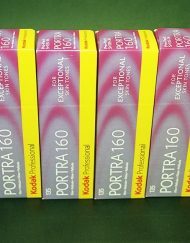 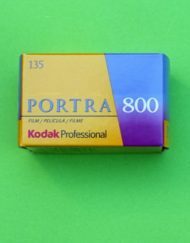 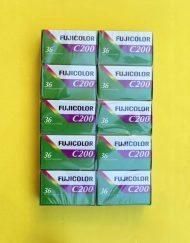 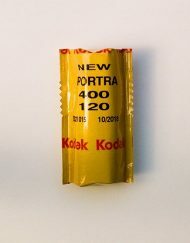 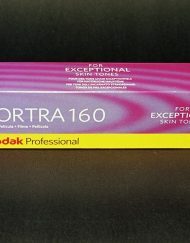 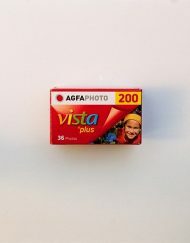 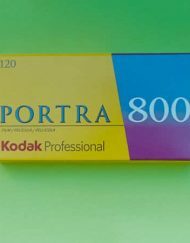 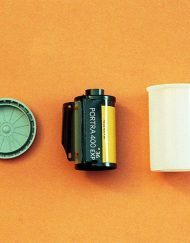 Wide range of photographic applications.